The HCMC court on Friday ordered ride-hailing firm Grab to pay VND4.8 billion (US$210,300) worth of compensation to local taxi firm Vinasun. The compensation was much lower than Vinasun’s demand, which was VND41.2 billion, the loss Vinasun suffered in 2016-17. Vinasun alleged Grab was the sole factor for the earnings decline, as Grab entered Vietnam in 2015. At the court, the city’s procuracy said Vinasun had not provided evidence that proved Grab’s violations were the only causes for its losses. 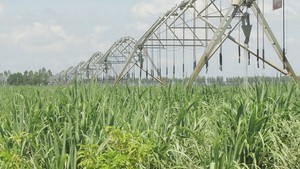 Therefore, the procuracy denied Vinasun’s demand for compensation of VND41.2 billion. The court also maintained its judgement made on October 23 that Grab was accused of predatory pricing and abusing the transport ministry’s Decision 24 on piloting contracted passenger transportation. Grab claimed to be a technology firm but Vinasun reported it as a taxi transport company with a large number of drivers. Grab operation in Vietnam was said to have hurt local taxi companies’ earnings by offering cheaper fares. The procuracy said it would report the case to the Supreme People’s Procuracy of Vietnam, the Ministry of Transport and other Government agencies to develop a new transport law to ensure fairness for all businesses. 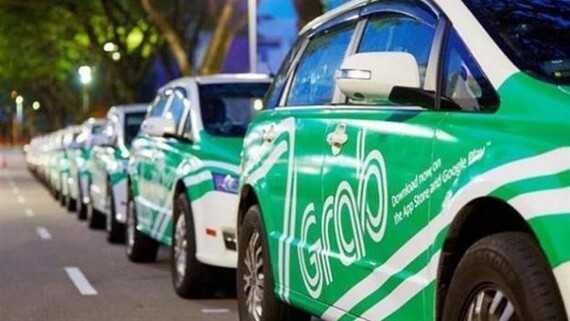 The court judges acknowledged Grab had violated Vietnam’s laws on transportation. As the number of Grab cars increased, more Vinasun taxis would be abandoned and unused, raising inventory and maintenance costs for the Vietnamese firm. The lawsuit ran for 18 months.